The Supreme Court disposed of the suo motu notice taken on the PAT’s request for a new JIT in the Model Town case on Wednesday. The Punjab government has agreed to form a new JIT to investigate the case. A five-member larger bench of the Supreme Court, headed by Chief Justice Saqib Nisar, heard PAT chief Tahirul Qadri’s statement during Wednesday’s hearing. 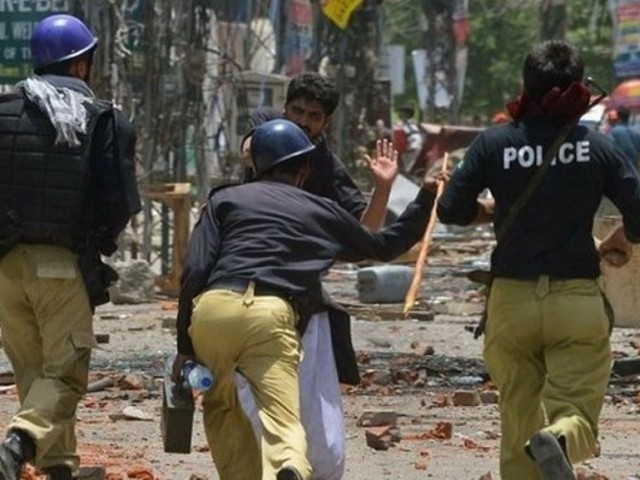 Qadri said that 10 people were killed and 71 injured during the incident. According to our information, around 510 people were injured, he said. The first FIR was registered by the police and the first JIT was formed on the police’s FIR. The PAT head said that the Justice Najafi headed commission was also formed, for which it was very difficult for them to get the report. For four and a half years we haven’t gotten justice, he informed the court.